Miller Mobility Products experts are factory-trained and certified to install and service the equipment that sold, so you can be confident your mobility equipment will be installed properly and your installation will go smoothly. We have installed hundreds of wheelchair access ramps. stair lifts, and vertical platform lifts each year in the greater Milwaukee and Waukesha areas. You can count on the customer-focused professionals at Miller Mobility Products for your home medical equipment and accessible home modification needs. Our reputation for fast response and great customer service has made Miller Mobility Products a name people trust for their home medical and mobility equipment needs. Count on the knowledgeable mobility experts at Miller Mobility Products when you need manual wheelchairs, power wheelchairs, or mobility scooters. 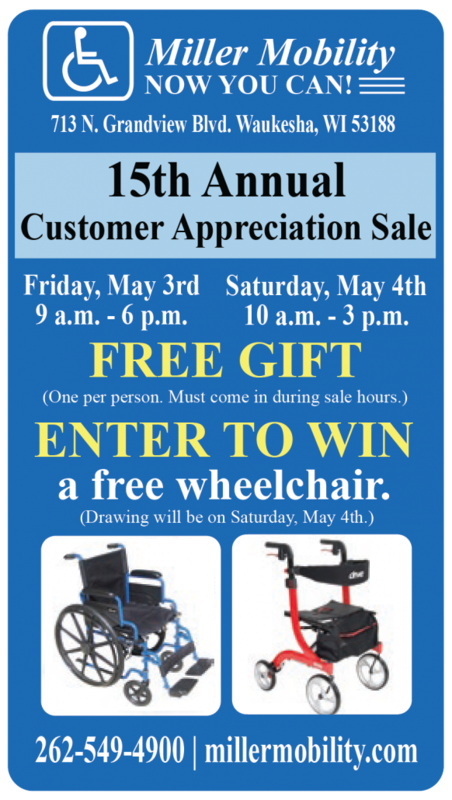 See Valley Home Medical Supply to learn how having the right lift chair, stair lift, wheelchair ramps can increase your independence and safety. We also do repairs of any type of equipment weather it was purchased from us or not. 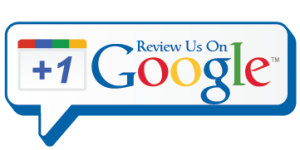 Contact Miller Mobility Products and we’ll answer any questions you may have.